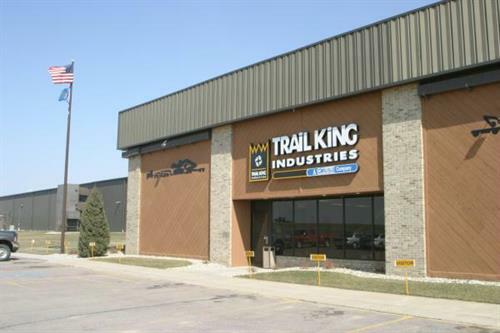 Trail King Industries, Inc., headquartered in Mitchell, SD, is the leading North American manufacturer of a complete line of trailers. With trailers ranging in load capacities from 12,000 pounds to 1,000,000 pounds, Trail King designs, engineers, and manufactures trailers to serve a wide variety of applications for markets as diverse as construction, agriculture, transportation, waste and recycling, and specialized hauling. Over the years, Trail King has built a reputation for quality, reliability and performance that is unsurpassed. For more information visit: www.trailking.com.